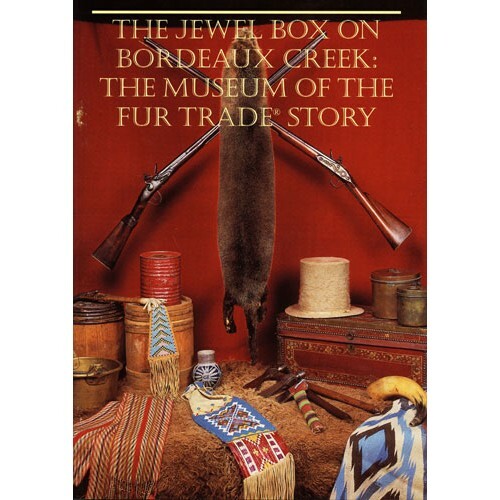 Tells the story of the Museum of the Fur Trade, how it started, a brief history of the James Bordeaux Trading Post that sits on the museum's grounds, how it is operated, and has highlights of the museum's collections. 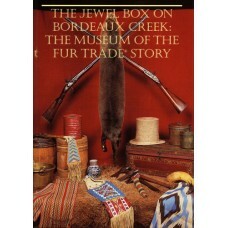 Museum Association of the America Frontier, a 501 (c) 3 organization is the governing body of the Museum of the Fur Trade. The Jewel Box was published to commemorate the corporation's 50th anniversary in 1999. It is 40 pages, all color.